While a fur coat is a way of styling your personality, it is a must have winter cloth in your wardrobe. 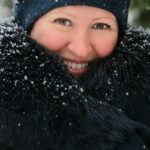 Even if you are like me who don’t live in a country which has winter season, a fur coat is essential when you travel. 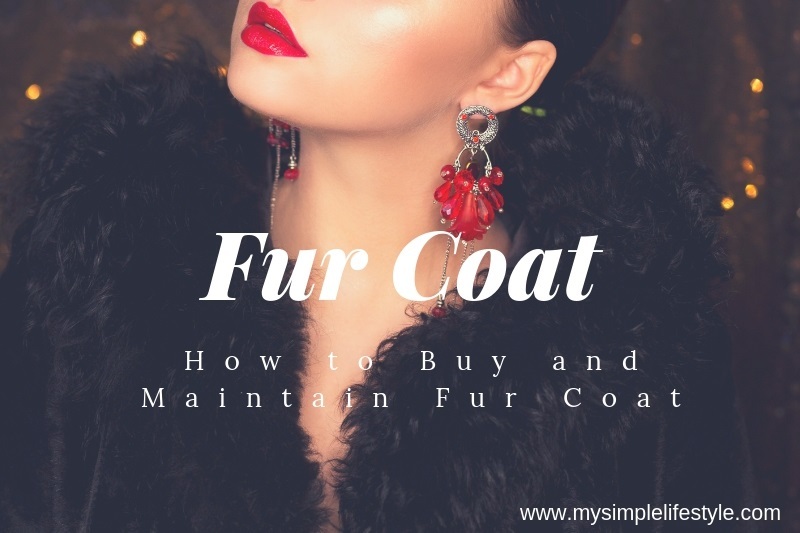 With that in mind, here is our guide on fur coat including how to buy a fur coat, how to maintain a fur coat and how to sell your fur coat when you no longer want it. Should you buy Real Fur coat? 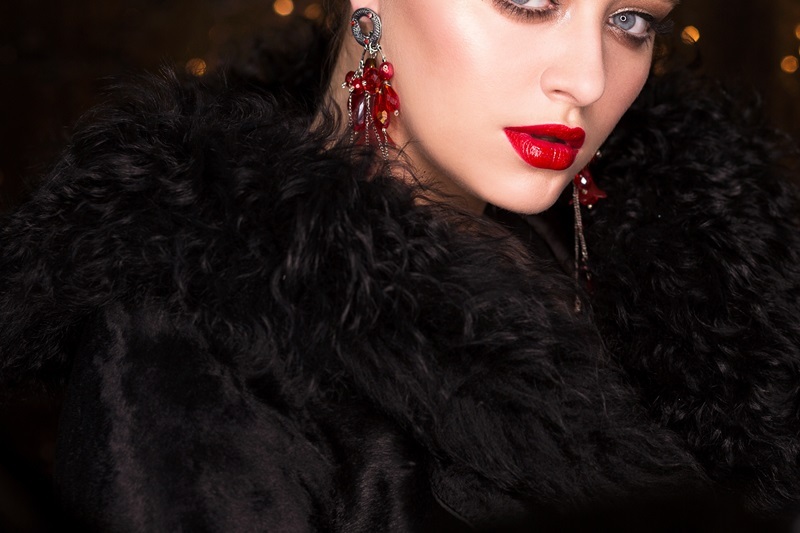 While buying real fur coat is in debate due to animal protection, this is entirely up to you. If you believe wearing a real fur coat is unethical, then don’t buy a real fur coat. Because, even after buying a real fur coat, you will feel it is unethical. You will not wear it to improve your style. Don’t blame for yourself for buying such animal product. Better stay away from buying real fur coat if you really don’t feel like doing so. However if you ignore such things, then you will enjoy the glamour of wearing a real fur coat. There are different types of fur coats available in different style and different texture. 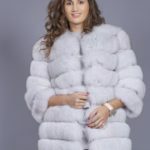 Check more on different types of Mink coats which are real fur coats. 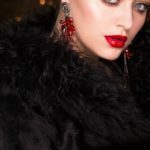 How to Buy your Fur Coat? Before you choose a fur coat for you, don’t forget to Shop Around. Check different styles and products. Check the quality. Buying a fur coat is not a onetime task. You need to maintain your fur coat if you buy real fur coat. Therefore consider which type of fur coat you want to buy before choosing. Don’t choose a fur coat simply because of its affordable price. You also need to consider how to store your fur coat. Real fur coat require proper storage solutions. 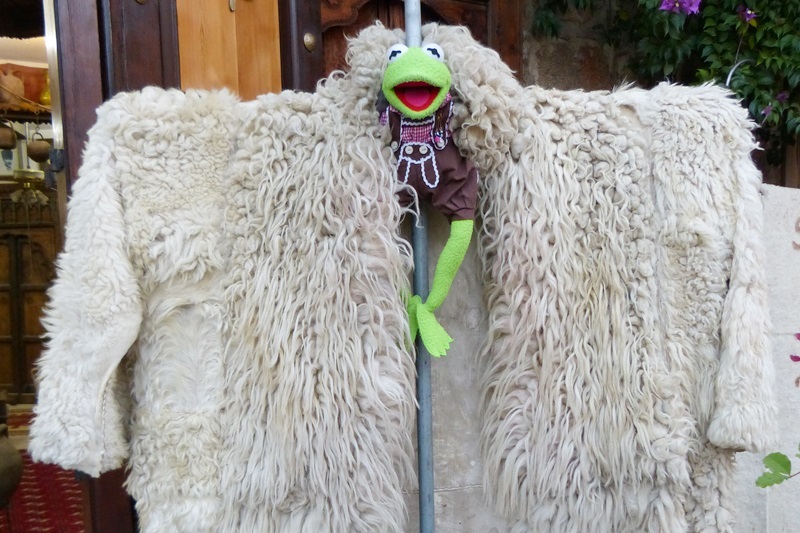 If you don’t want to buy real fur coat, then you can even buy a fake fur coat. A real fur coat is smooth and soft in your hand. However a fur coat made of synthetic will give you a different texture. 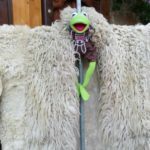 How to store your fur coat? If you buy real fur coat, you need to maintain it. You need to store your fur coat properly to avoid any damages.Other than proper storage,you also need to take care of your fur coat in order to keep it in good quality. Read these tips on storing your fur coat properly. Do you want to sell your fur coat? After all, if you want to sell your fur coat, then don’t worry. There is a resale market for your real fur coat.However before you decide on fur coat appraisal,read this post about reasons for fur coat appraisal. When you do your fur coat appraisal,it is easy to sell your fur coat.Here are the things you need to know when you sell your fur coat. Above is a guide to help you in buying and maintaining your fur coat. Please share your thoughts if you have more ideas to add to this fur coat buying guide.